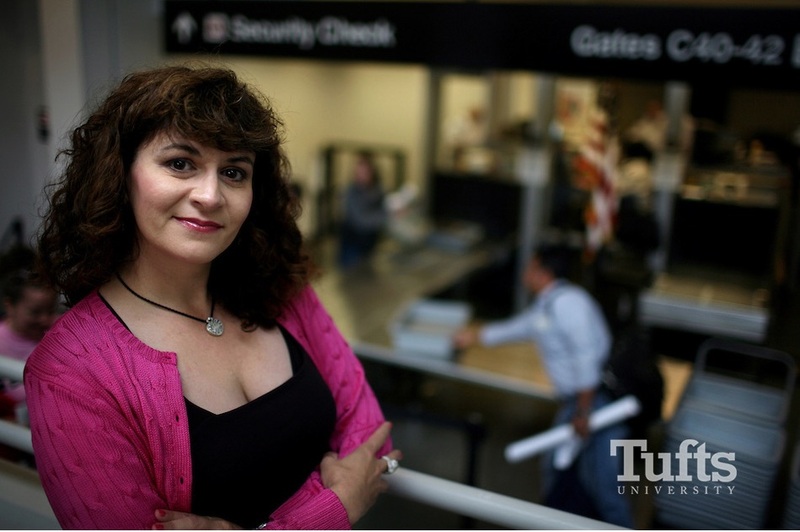 Karen Panetta is a computer engineer, inventor and the Dean of Graduate Education for the School of Engineering at Tufts University. Karen develops signal and imaging processing algorithms, simulation tools and embedded systems for applications for robot vision, and biomedical imaging applications. She has won a number of awards for social impact, teaching and mentoring, ethics, and engineering education, including the Presidential Award for Excellence in Science, Math and Engineering Mentoring. 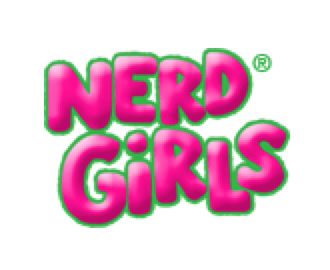 She founded the "Nerd Girls" program, which encourages young women to pursue engineering and science. Karen is the editor-in-chief of IEEE WIE Magazine. Her passion is utilzing her engineering knowledge for the benefit of humanity. During her travels around the world, Karen has had the opportunity to see firsthand the need for engineers to use their skills to benefit humanity, especially for global social challenges facing women and children. Karen’s commitment to "Doing The Right Thing” means that she takes on projects that may be controversial and oftentimes, serve populations that have no financial means or “voice” in society. Karen’s work brings awareness to the plights of these populations and a provides humanitarians with technology to better serve those individuals we wish to help. What do Electrical Engineering Professor Dr. Karen Panetta and Elephants have in common? Karen helps doctors find cancerous tumors, security screeners find concealed weapons, and law enforcement agencies find criminals and missing children. She does this by developing computer algorithms that are inspired by the human visual system, giving machines the ability to "see" the way people do. Imagine police officers have zeroed in on a suspect in a dark building and send in a robot to scan for threats. Rather than transmitting back images that are too dark and then waiting for them to be processed, the robot can use Karen’s algorithms to figure out the best way to enhance the images in real time, so the officers can quickly get the best visuals and see what’s important to them. Her technology is helping to solve one of the biggest problems in computer vision -- how to enable computers to perceive and evaluate images like the human eye does -- and it has all sorts of interesting and important applications for homeland security, biomedicine, facial recognition, and search and rescue operations.